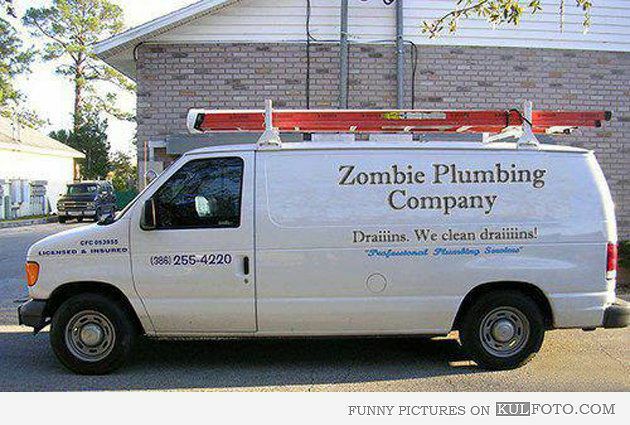 Plumbers, although they do not have the cleanest job in the world, often find ways to humor themselves and make their job easier. 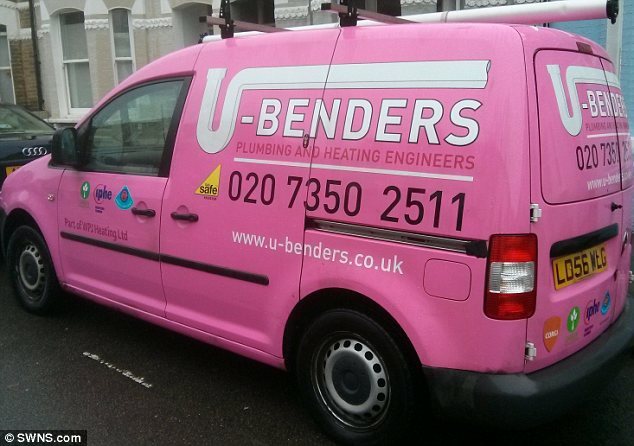 The amount of plumbing jokes, memes, and puns you will find on the internet for the plumbing industry is quite astonishing considering the nature of the plumbing demographic. 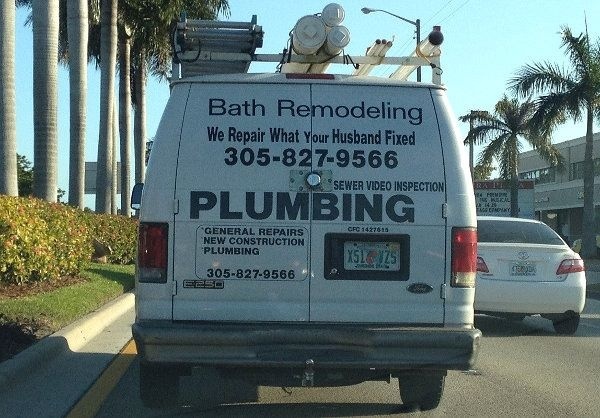 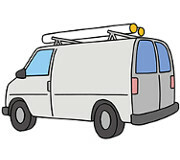 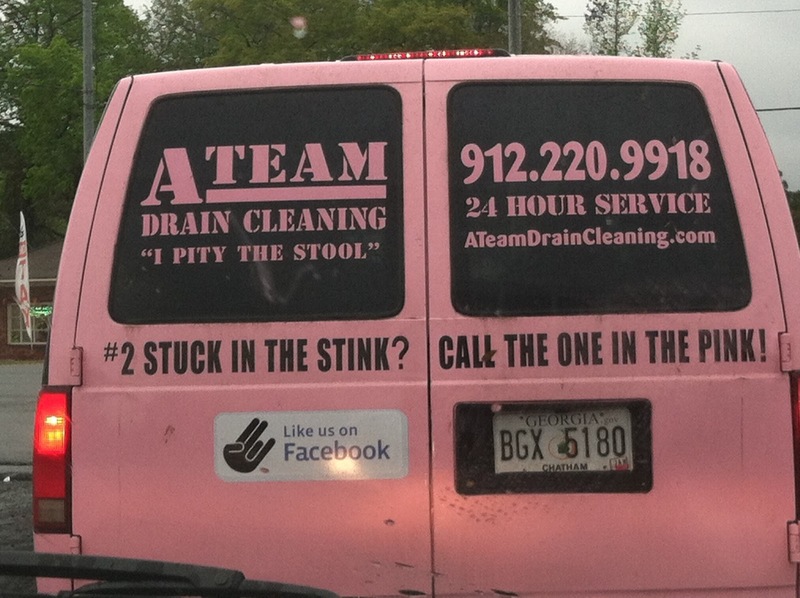 This week, I wanted to spotlight some of that humor in the form of comedic plumbing vans. 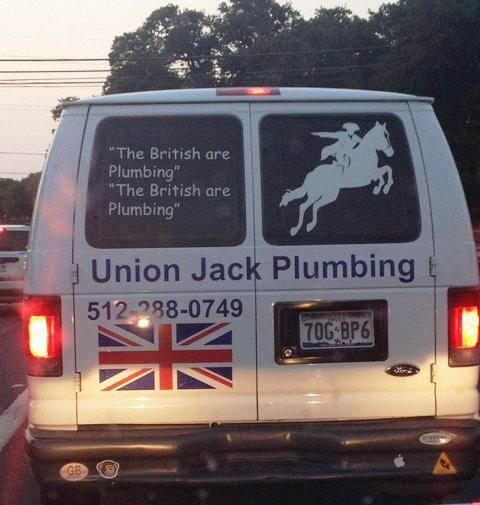 Posted below are 5 incredibly unique examples of humor on plumbing vans.